After my first treatment I was blown away, I felt so unbelievably better and the effects were immediate. I had undergone surgery on both of my feet in October 2015, the pain was more than I could have imagined and the swelling was so uncomfortable. I felt dreadful from the affects of the anaesthetic and the pain killers. I wasn’t sleeping and I was very irritable. I had heard about Sue’s treatment but I didn’t understand it could and questioned how it would help me. In fact it would be true to say that I was quite sceptical. Since its success in treating injuries at the 1984 Olympic games in Los Angeles, the Acuscope and Myopulse have been used extensively to treat Olympic, collegiate and professional athletes, as well as thousands of patients in the arena of pain and rehabilitative medicine. Acuscope and Myopulse treatment at Advanced Healing Therapies is completely safe and may be the only treatment necessary for a relatively recent injury. In older conditions, additional procedures are usually helpful in achieving the best overall recovery. Do you know what Auriculotherapy is? Recently Auriculotherapy has become more popular in our clinic and we have been treating clients daily using this incredible technology. 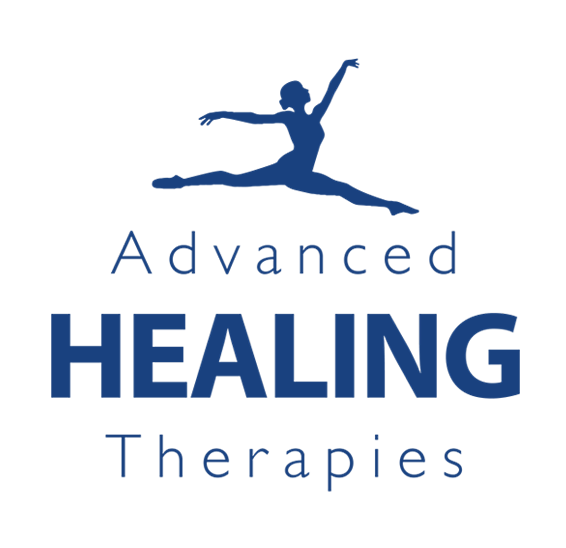 Here at AHT we most commonly treat insomnia, skin disorders, allergies, stress, pain management and ADHD. When patients go through radiotherapy it can cause muscle fibrosis which is when the muscle stops working properly and the range of movement within the muscle is reduced or limited and leads to pain associated with movement. In a clinical investigation of impedance-controlled microcurrent therapy for managing radiation-induced fibrosis in head-and-neck cancer patient in the International Journal of Radiation Oncology, Biology and Physics (September 1, 2002), microcurrent therapy was found to improve the range of motion in 92% of the 26 patients who were treated with impedance-controlled mircocurrent therapy for 1 week due to experiencing late effects of radio therapy. This investigation has shown that microcurrent therapy can be beneficial to those affected by radiation-induced fibrosis.